Manufacturer of a wide range of products which include wedding sofas, designer wedding sofas and wedding double sofas. Our technical excellence enables us to offer a qualitative range of Wedding Sofas. Which is made from fine quality raw material, that are procured from reliable vendors of the market. 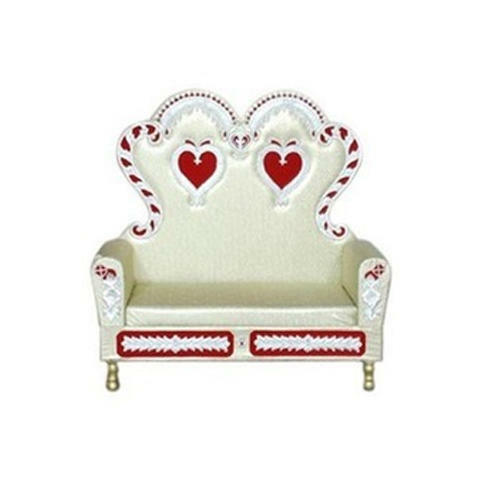 Our Wedding Sofas are highly fashionable and classy design. These are eye catching and very trendy. Our Designer Wedding Sofas are especially designed & developed for providing maximum amount of comfort to the clients. 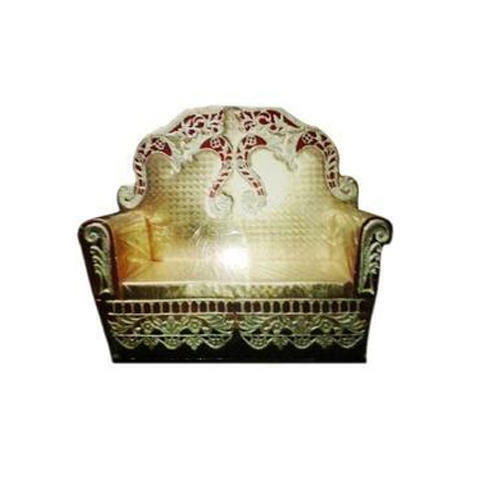 These are made of superior quality material like decorative material, steel tubes, wood & metal and plywood by our highly experienced craftsmen. 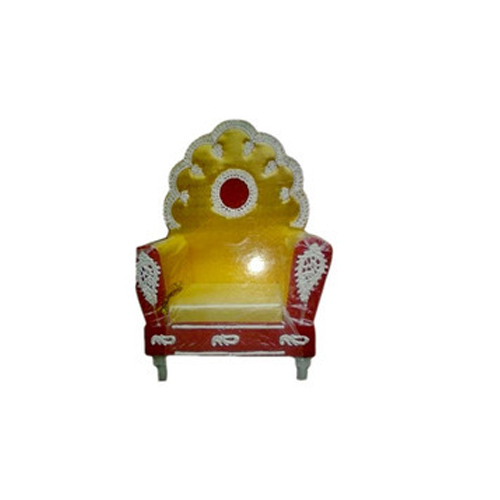 Our Maharaja Chairs are used in marriage, engagement parties and other functions. In addition, these are long lasting and cost effective. Being a reputed organization, we are offering Wedding Sofas to our valued customers. These sofas are crafted using advanced & sophisticated technology, at our workplace. With the distinguished concepts of our designers, we have been able in offering these classy & rich look sofas. 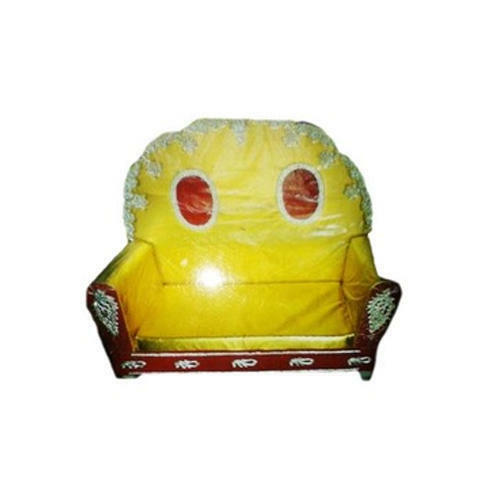 Used specifically at wedding occasions, these sofas have gained wider acceptance in the market. Our rich domain expertise has assisted us in grabbing a place of prominence in the industry as one of the eminent manufacturer and supplier of Wedding Double Sofas. Our range of sofa is designed and produced keeping in mind the varied desires of current market demand. Our products are highly fashionable and classy design. These are eye catching and very trendy. It can be used in wedding party, furniture industry, residents, hotels, offices and schools in different parts of the country. Our clients can be availed these at best affordable rate.